The Myanmar Tracker platform helps you keep a watchful eye on your asset. You can switch of your vehicle remotely, pre-set geographic boundaries and monitor asset inventory and usage. Our tracking device enable real-time monitoring of your asset. 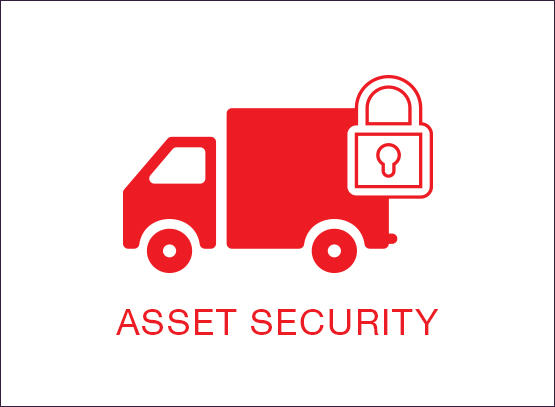 Our tracker has an integrated alert system that enables managers to be notified should a vehicle breach a pre-determined geographic boundary. We also provide the capability for managers to remotely switch-off the engine at all times. 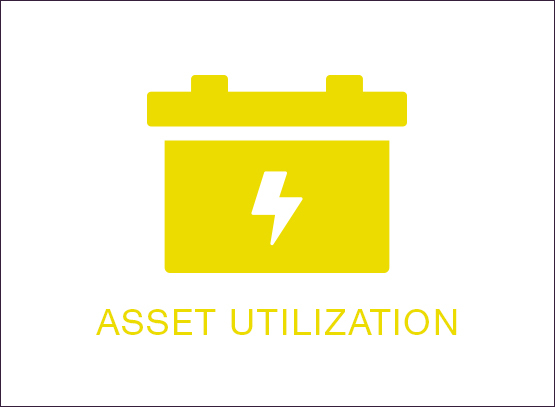 MONITOR AND MEASURE USAGE OF YOUR ASSETS. Our sensors are able to provide useful data about your assets. This enables you to get the best out of them. Some of the data metrics discerned from the Myanmar Tracker platform are: engine on time, idle time, productive time, driver behaviour (harsh breaking and speed). MONITOR AND MAINTAIN EFFECTIVE ASSETS. 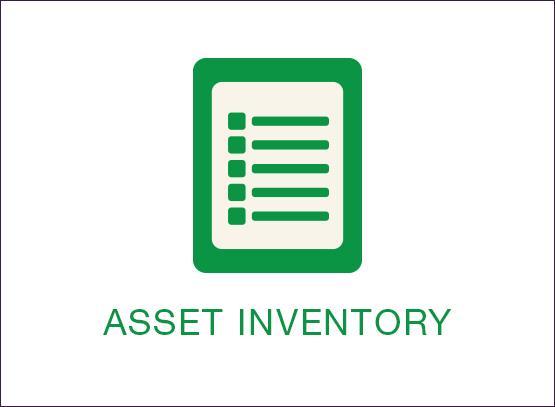 The Myanmar Tracker Digital Inventory System (DIS) enables assets to be logged and analysed according to usage, age and several other metrics. This enables managers to improve on their asset purchasing, application and utilisation.